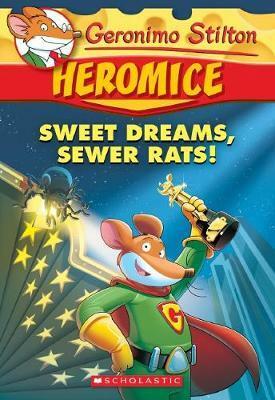 Geronimo Stilton – Heromice#10 Sweet Dreams, Sewer Rats! 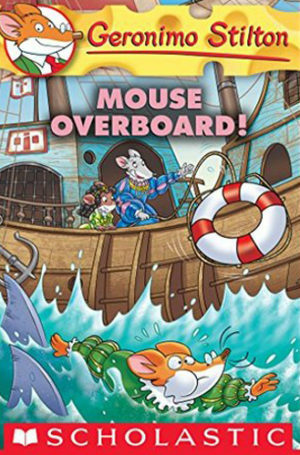 Geronimo Stilton was born in New Mouse City, Mouse Island. 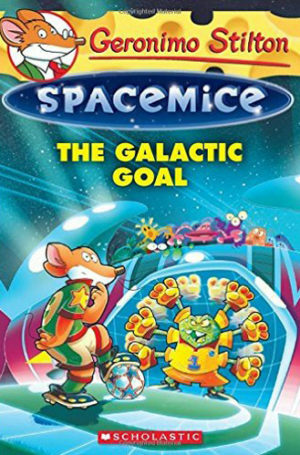 He is the editor and publisher of The Rodent’s Gazette, New Mouse City’s most widely read daily newspaper. 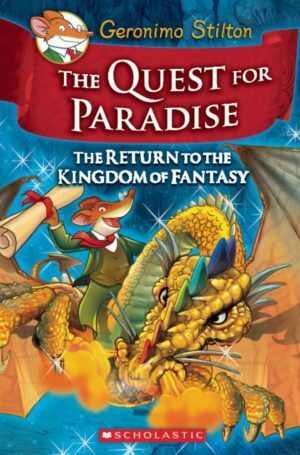 He is the author of more than 40 adventure novels, and the recipient of the Ratitzer Prize for his books The Curse of the Cheese Pyramid and The Search for Sunken Treasure. 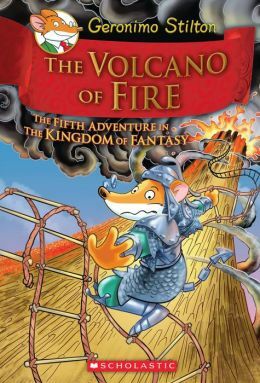 In his spare time, Mr. Stilton collects antique cheese rinds and plays golf. He also enjoys telling stories to his nephew Benjamin.